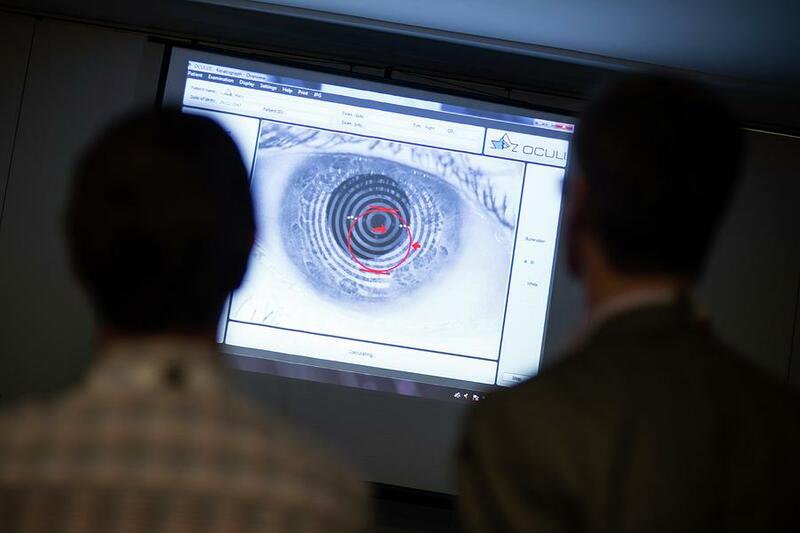 Corneal Topography Demonstration is a photograph by Dan Dunkley which was uploaded on July 24th, 2016. 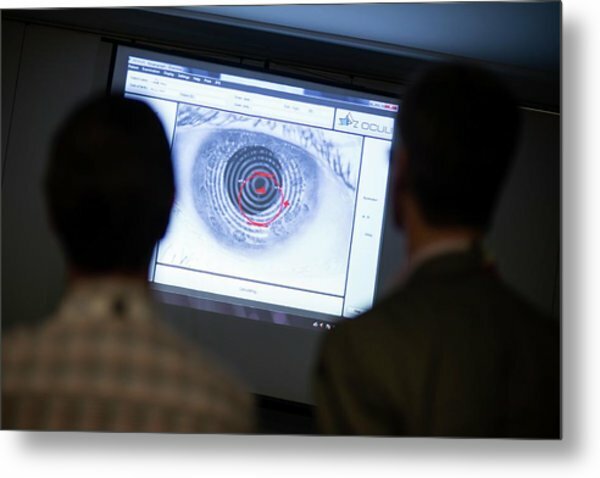 Corneal topography demonstration. 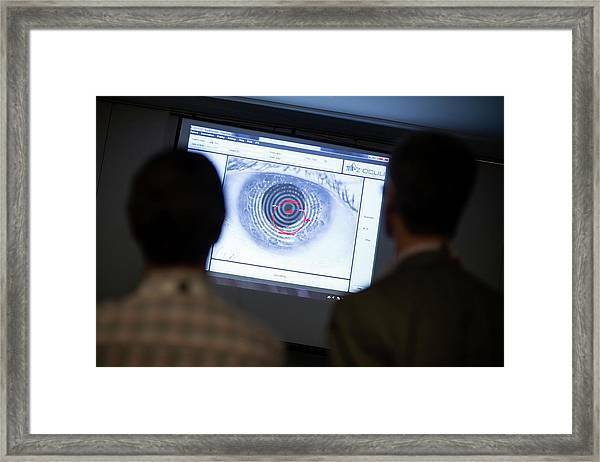 Delegates and visitors at a workshop during a conference on optometry, the primary healthcare sector dealing with the eyes and vision. This is a demonstration of a keratograph, a machine used to measure the corneal curvature in a process called corneal topography. Photographed on 16 March 2014, at the Optometry Tomorrow conference in York, UK, organised by The College of Optometrists. There are no comments for Corneal Topography Demonstration. Click here to post the first comment.